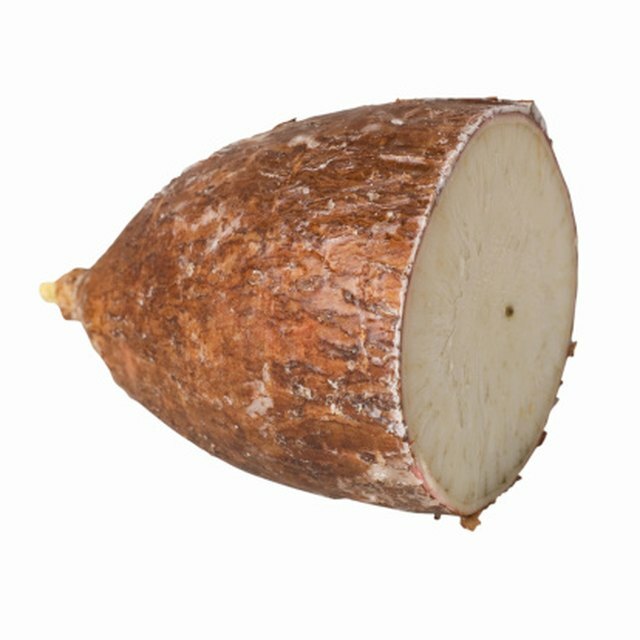 1 How Do You Eat Yucca Root? KFC has come a long way since when it was only known for its (still devilishly delicious) fried chicken. Take its green beans, for example. Made with fresh beans, onions and spices, there really isn't much to them, but their texture and snap stand out. Due to customer volume, KFC pressure cooks its green beans -- it allows them to use fresh beans and get them out fast enough to satisfy demand without sacrificing crispness. Rinse the beans. Trim or snap the ends off, and slice them into 1 1/2- to 2-inch pieces. Add the beans, onion and water to the pressure cooker. Cook the beans in the pressure cooker for 2 to 3 minutes. Let the pressure in the cooker dissipate on its own. Transfer the green beans to a mixing bowl. Add the pepper, garlic powder, salt and vegetable oil. Toss the beans with the other ingredients and serve immediately. The original KFC green bean recipe is good on its own, but it's fairly neutral. Consider incorporating secondary ingredients for color and flavor. Substitute rendered bacon fat for vegetable oil for Southern-style green beans. Use olive oil in place of vegetable oil and add sliced red and yellow peppers, sliced onions and fresh garlic for a piquant, lively side dish. Add 1/2 teaspoon of chili flakes and a squeeze of lemon juice to the original recipe for pleasant piquancy. Can You Pour Boiling Water Into a Tempered Glass Teapot? Can I Use Vinegar in a Shrimp Marinade?